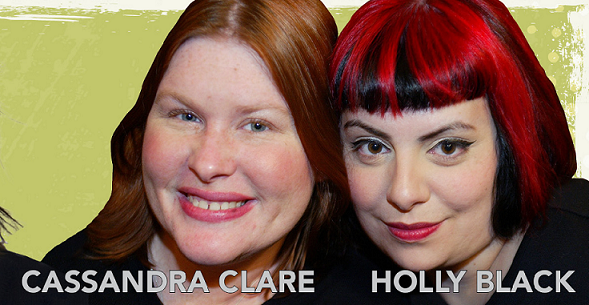 Today, Cassandra Clare and Holly Black, authors of the upcoming Magisterium series, were announced as guests at New York City’s BookCon. It looks like Cassie and Holly may do a panel and sign books, but BookCon has said to stay tuned for more information. BookCon is on May 31 in the Javits Center located at 655 West 34th Street in Midtown Manhattan, NYC. If you want to find out more, visit their site.